Inspired by our culture of generosity, and crafted by an unrivalled sense of uniqueness, Casa Fantini embodies the true spirit of comfort and elegance. The property has been designed with care and devotion, delivering an experience of individuality that captures the splendour of the local environment. We have created a retreat for our guests to enjoy an exclusive “lake time” experience. 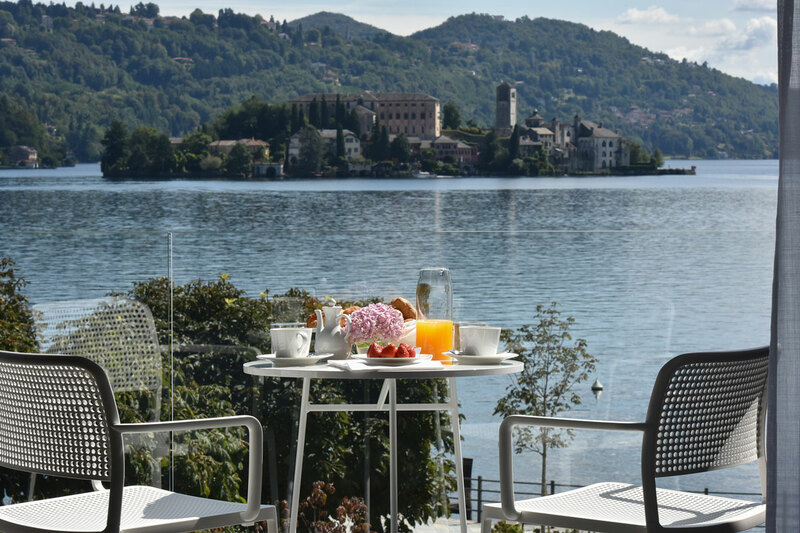 More than three generations of the Fantini family have been living on the idyllic western shores of Lake Orta (Lago di Orta). Long reputed as Italy’s most romantic lake, its setting is aesthetically unrivalled – lush forests of pines, oaks and firs in the midst of the Piemonte region’s majestic Pennine Alps. At the center of the lake, the Isola San Giulio houses a stunning 13th-century Basilica and a picture-perfect Benedictine abbey. Daniela Fantini, has a profound personal attachment to the region, its cultural roots and her family’s history. The idea of a luxury guesthouse to host visitors and clients had always been in the air. 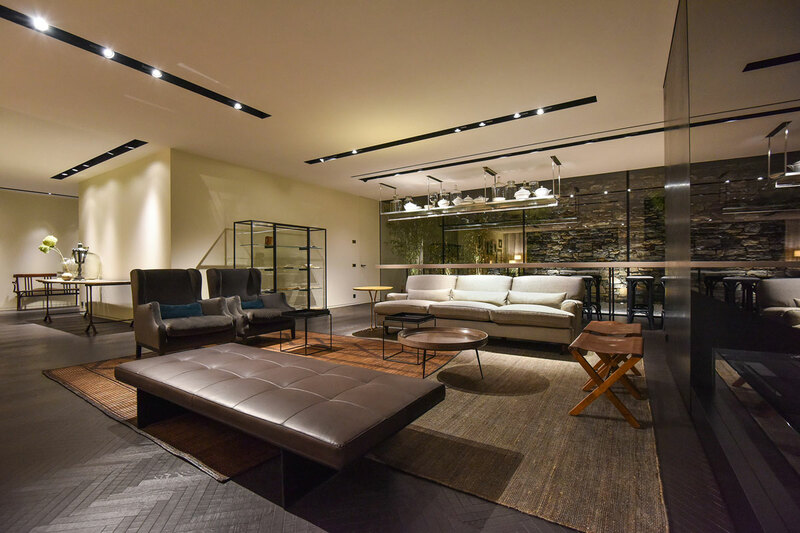 casaFantini opened in 2017, inspired by the simple and modern style of the Fantini company’s design. 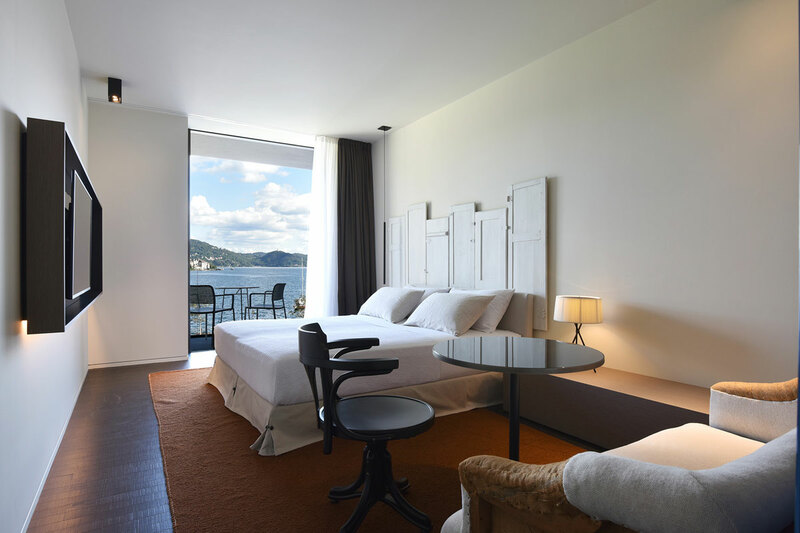 It is a 5-star boutique hotel, a pleasant retreat, a sophisticated contemporary house designed according to the philosophy of lake time, the slow pace of the Lake.Here the service has the same unmistakeble style as the host. It takes the gentle liberty of being invisible, of anticipating desires, of always being there when needed and stepping back when silence and tranquillity are the only travel companions. 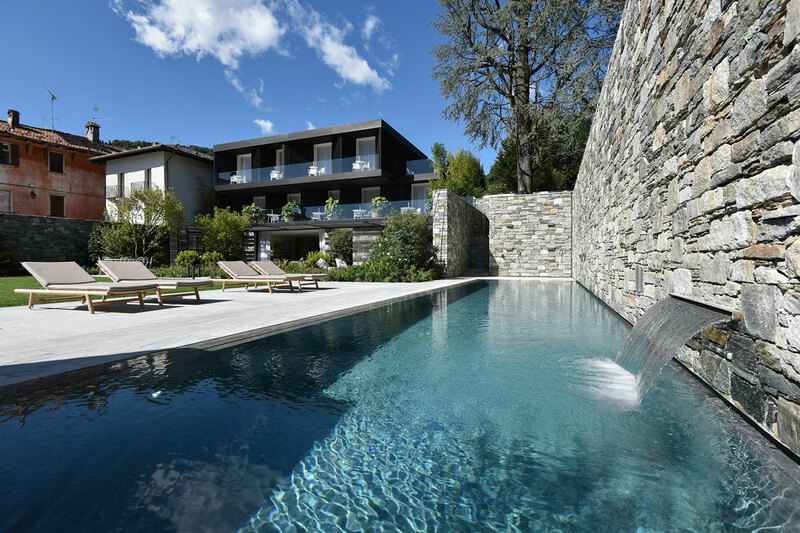 Casa Fantini is strategically located between lakes and mountains, close to the vineyard hills and to the cities of Milan and Turin. It is located in the main square of Pella, a small village on Lake Orta, in Northern Piedmont. Pella is : 47 km far from Milan Malpensa; 102 km from Milan Linate; 130 km from Turin; 89 km from Lugano. 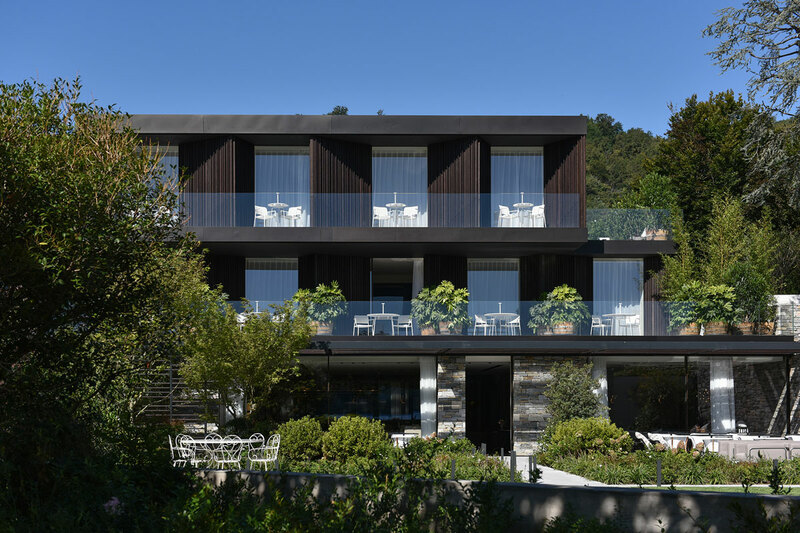 Casa Fantini presents itself as the key point of an exclusive experience to discover the unknown sides of Lake Orta and nature, places of harmony, with a perfect balancing of landscape, architecture and light, where time seems magically suspended. Walks immersed in nature along panoramic paths ; the discovery of what goes on “behind the scenes” of top quality made in Italy artisan business at some ; original Piedmontese wine tastings ; photography classes. Cultural guided tours of Saint Giulio Island and Orta village, from where you can climb up to Sacred Mount of Orta, with over 20 chapels dedicated to San Francesco d’Assisi, which has been declared a Unesco world heritage site. Another amazing visit is to the Sacred Mount of Varallo which is situated just 27 km from Pella. It’s the oldest Sacro Monte, founded in 1491 with a lot of extraordinary works of the painter, sculptor and architect Gaudenzio Ferrari. Shopping from the typical and lively street markets, weekly runned in the villages around Lake Orta, to shopping at the nearby city of Novara and Milan. 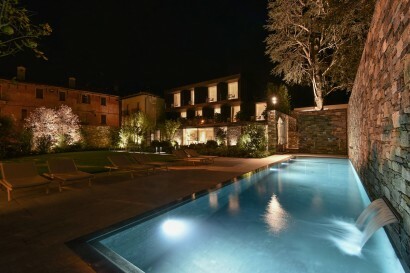 Enjoy fine Michelin starred restaurants and typical italian trattorias. Enjoy the natural surroundings while working out. There are plenty of opportunites: walking, trekking, biking, swimming, canoeing, waterskiing, sailing, fishing, horse riding, golfing and skiing. Children under 4 years of age stay free with an accompanied adult. 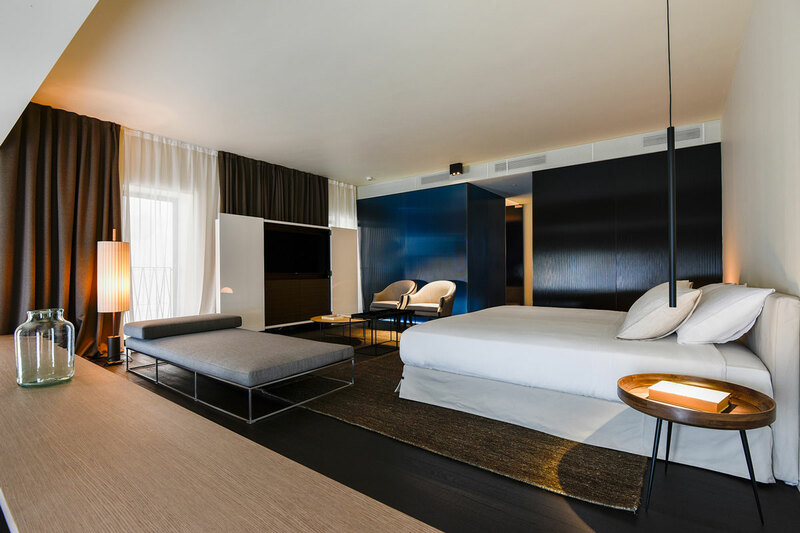 Possibility of a third bed (without bed rails) in suite only. Positioned at 1st and 2nd floor; 62 sq.mt. ; king size bed 200×200 cm; possibility of 3rd bed. 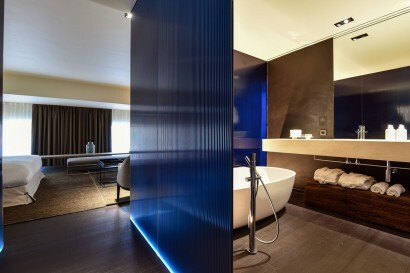 Lounge, shower with Turkish bath, bath tub, small balconies with lake view, view on the Island of St. Jules. 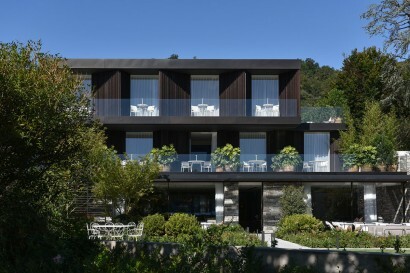 • Number of rooms, (keys) in all: Casa Fantini consists of two buildings, two floors, facing onto the lake, one old, where are located the 2 suites, and the other a new construction with the 9 total rooms . – Aperitif : always at sunset, Casa Fantini offers an aperitif with local wines, an opportunity to share with guests and hosts experiences and memories. – Lounge : a luxurious and refined space with comfortable and design furnishings, where having breakfast or the evening aperitif, like at home. It is featured by large windows on the harmonious garden, from which having an amazing view on the lake. 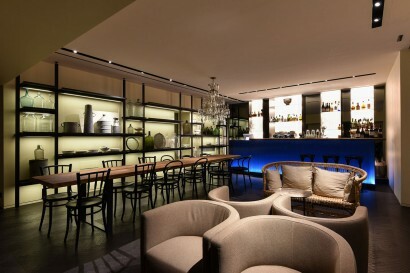 – BluLAgo Café : located in the historical building, it is a connecting space, open to the community of Pella and an integral part of the local area, where having designer drinks or a gourmet snack. – Bistrot menù: a light lunch or a light dinner at Casa Fantini through the bistrot menù served by BluLago Café. 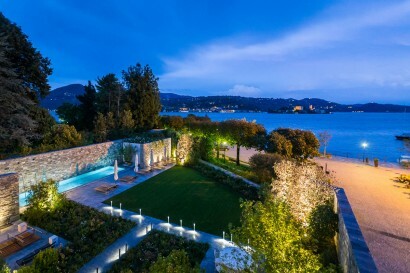 • Water is the element linking Casa Fantini to history, to the nature of the place, to the lake time elements: the placid water of the Lake, always visible and present, and the water of the swimming pool, in the peace of the garden. 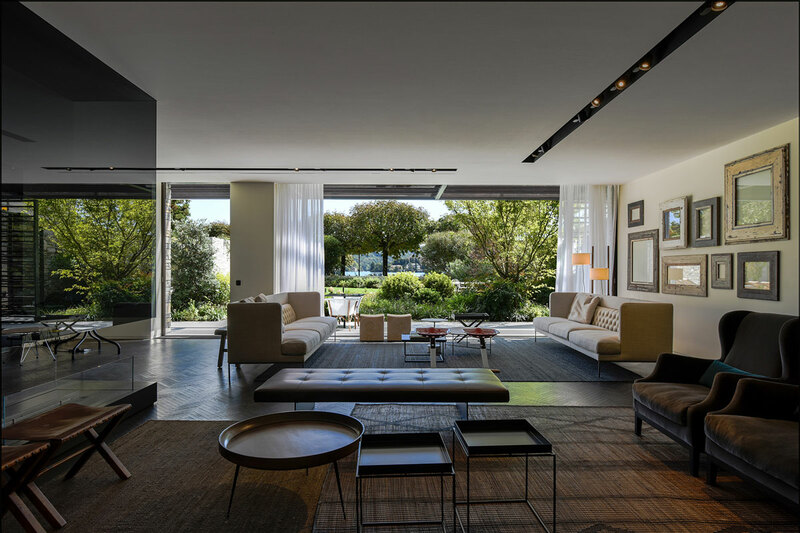 This space has the characteristics of a lounge connecting the indoor spaces and the outdoor landscape. • Private lounge: acomfortable space of 60 sq.mt., at the groundfloor, with direct access to the garden, available for social, private and corporate events, weddings and parties, with video-audio-projector equipment and the capacity from 40 to 50 people.  • Buy out Casa Fantini : itis possible to privatize the entire Casa Fantini (rooms, suites and common areas – except of BluLago Cafè), to enjoy spaces and special events, for a full immersion Lake Time experience, which can be savoured through a personalized program. 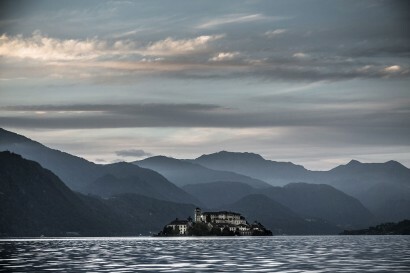 • Lake Time Experience: the discovery of Lake Orta and its surrounding area is one of the dreams that Casa Fantini hopes to make true for anyone who desires unique, unusual, personalized itineraries. From walks immersed in nature along panoramic paths to original Piedmontese wine tastings and photography classes. Don’t’ miss the cultural guided tours of Saint Giulio Island and Orta village, from where you can climb up to Sacred Mount of Orta, with over 20 chapels dedicated to San Francesco d’Assisi, which has been declared a Unesco world heritage site.